Made from 260gsm hammered ivory card, You can print, stamp or write on these. 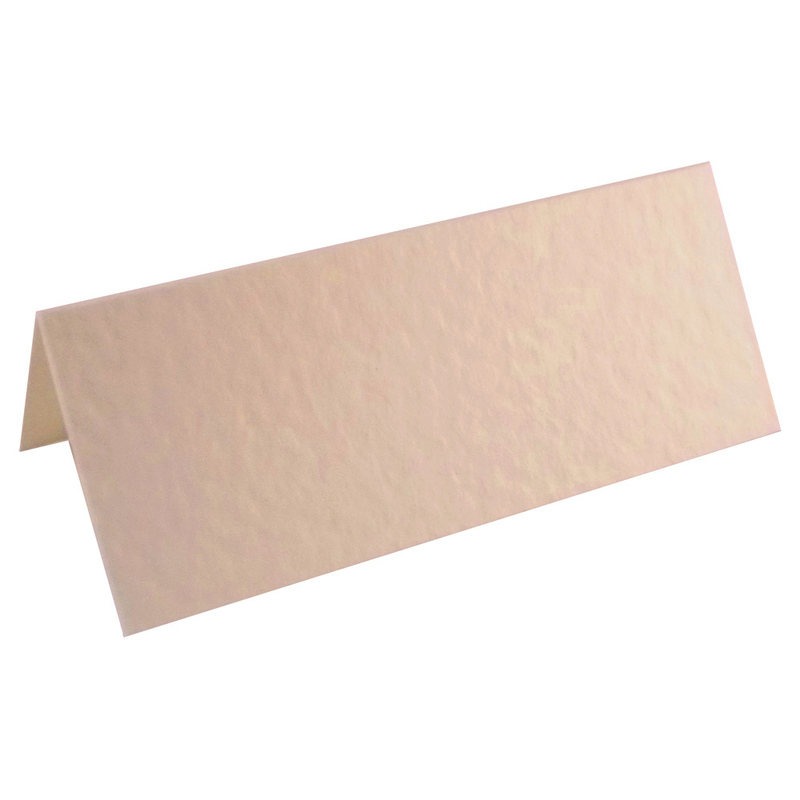 If you're interested in ordering a large trade quantity of this item (100 X Hammered Ivory Place Cards For Weddings & Parties) then email us and we will send you a quote. Please note that this is not possible on some items. Please include the quantity and item(s) in your email. All quotes are sent via email. You can use the "contact us" form on this website for quotes.